A unique yet stunning addition to our collection of indoor ornaments comes this beautiful set of antique white angel wings. 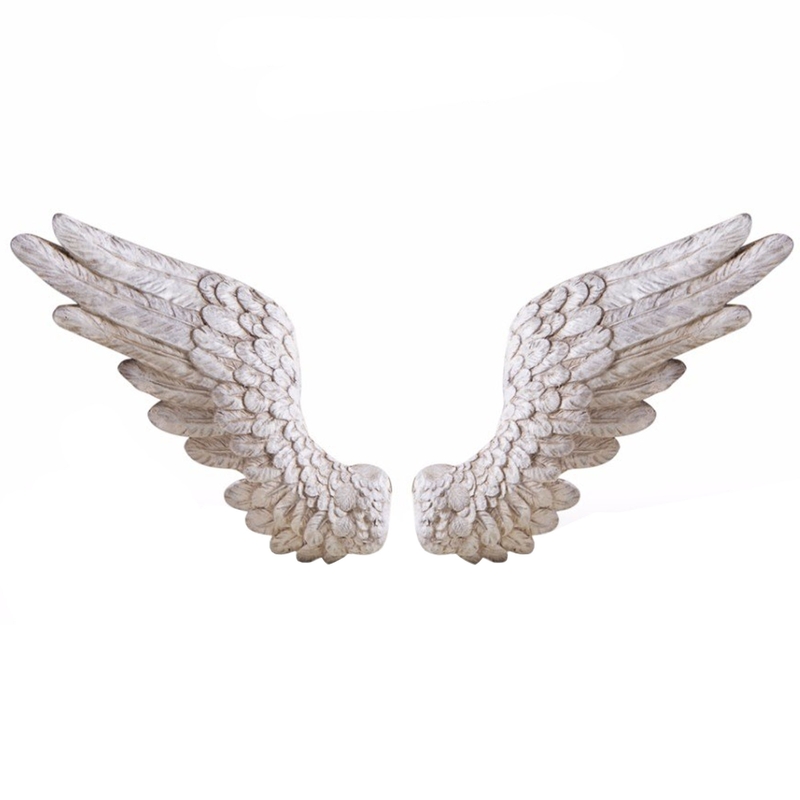 These wall hanging wings are ideal for adding a touch of charm and unique style to your home. Perfect for use as a focal point, these gorgeous set of wings are a must have addition if you're trying to achieve that look we all desire.